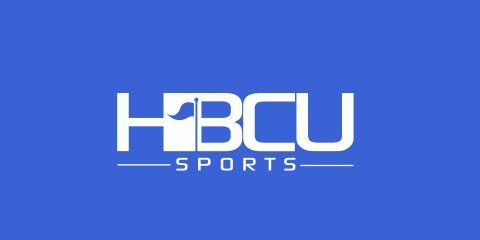 Poll: Which band won the Magic City Classic halftime show, Alabama A&M or Alabama State? Poll: Will Howard upset another FBS team in Kent State today? Poll: Which band won the 2017 Queen City Battle of the Bands? Poll: Which band won the 2017 Honda Battle of the Bands? Poll: Should Talladega College participate in Donald Trump’s inauguration parade? Poll: Grambling or Southern: Which band won the Bayou Classic halftime show?